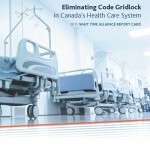 Each year, the Wait Time Alliance releases a report card to evaluate governments’ performance in reducing health care wait times, highlight the issues contributing to long waits, and provide recommendations on how these issues should be addressed. Governments pay attention to our report cards which are often referred to in Parliament and provincial legislatures. Read the 2015 report card. 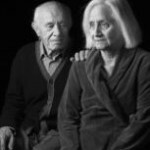 Don’t leave seniors out in the cold. Add your voice to the call for a national strategy.